Obtaining a recreational fishing license in Indiana is important for residents and visitors who wish to take to the water for sport. 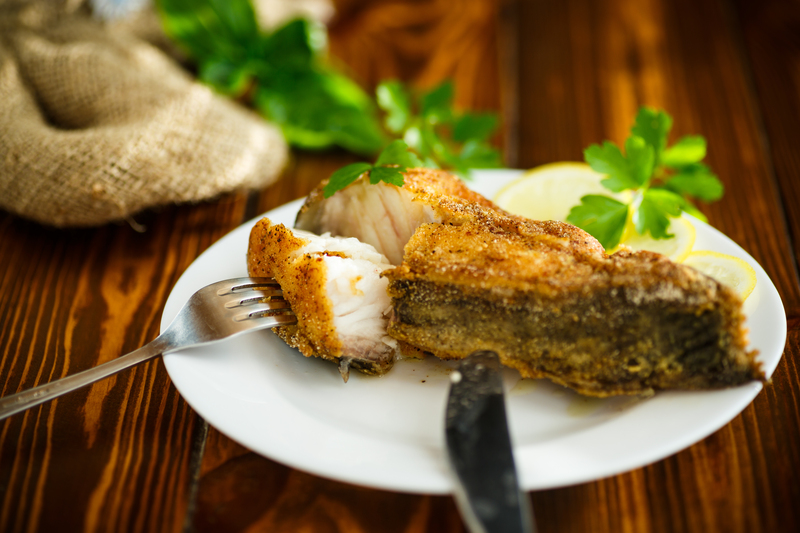 Additionally, a commercial fishing license is also something to consider for residents and guests of the state who are fishing for commercial reasons. Fishing was once primarily done for consumption centuries ago, but now many fishermen choose to obtain a sport fishing license in order to indulge in a hobby. Knowing the difference between the game fishing license and the commercial fishing license is a great place to start for many fishing enthusiasts. Fishing licenses are usually acquired for those who fish for fun or competitive purposes. Commercial licenses are used for larger scale fishing. To find out more answers regarding “how much is a sport fishing license?” along with prices, continue reading below. Who Needs a Fishing License in Indiana? Indiana residents born before April 1, 1943. Residents and non-residents younger than 18 years of age. Residents who are legally blind. Residents of Indiana-owned mental rehabilitation facilities. Residents in a licensed health care facility in Indiana who are participating in supervised fishing activity through the facility. Residents with a developmental disability as defined by IC 12-7-2-61. Private property fishing, where fish cannot enter or exit to public waters. Full-time military service members on approved military leave who are Indiana residents. The angler must carry leave orders and a valid Indiana Driver’s License or voter registration card. Resident owners or lessees of Indiana farmland while fishing on the owned land. Some non-resident landowners, while fishing in public waters from the farmland they own, based on the exceptions provided by their home state. A sport fishing license can be purchased by both residents and non-residents of Indiana through the Division of Fish & Wildlife. The requirements for a resident to purchase a license include that the angler must have a true fixed home in Indiana and have lived there for at least 60 days consecutively, prior to purchasing a license or permit. To purchase a game fishing license in Indiana, payment of the necessary fees must be made, as well. Each licensed buyer over the age of 18 must have separate email accounts for each license purchased. Anglers can only purchase a children’s license with the same email address. One-Day fishing (including trout & salmon). Trout & salmon stamp privilege. What types of fish can I catch with a fishing license in Indiana? What types of fish require special fishing permits or tags in Indiana? There are two types of special fishing stamps in Indiana which are required when fishing specific fish. Those who wish to fish for trout and salmon must pay to purchase a special stamp in order to fish legally for either. Fishing for both salmon and trout will require the special privilege stamp, and no exceptions will be made. How long is a fishing license valid in Indiana? A fishing license for recreational purposes can be purchased on an annual basis, for one day or for seven days. Depending on the length of time an angler wishes to fish will determine the type of permit he or she will choose to purchase. How much does an Indiana fishing license cost? The cost for a recreational fishing license in Indiana will vary, depending on the type of permit purchased. For anglers who are non-residents of the state of Indiana and who choose to purchase an annual fishing license, the fee is $35. The one-day fishing license, which includes the trout and salmon stamp is $9. Meanwhile, anglers who choose the seven-day fishing license will pay $20. If an angler wishes to simply add the Trout and Salmon Stamp privilege to a license, then he or she will need to pay an additional $11. Residents will receive a discount for recreational fishing licenses in Indiana. For annual fishing the fee is $17 and for one-day fishing including trout and salmon the fee is $9. Are fishing license discounts available in Indiana? 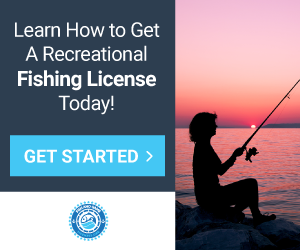 One of the most common ways to receive a discount for a recreational fishing license in Indiana is through the resident license application. Residents will receive a discount on licensing compared to non-residents within the area. In addition, there are discounts available for sport fishing licenses for resident senior citizens. The annual senior fishing license and the voluntary senior annual fishing license is $3. 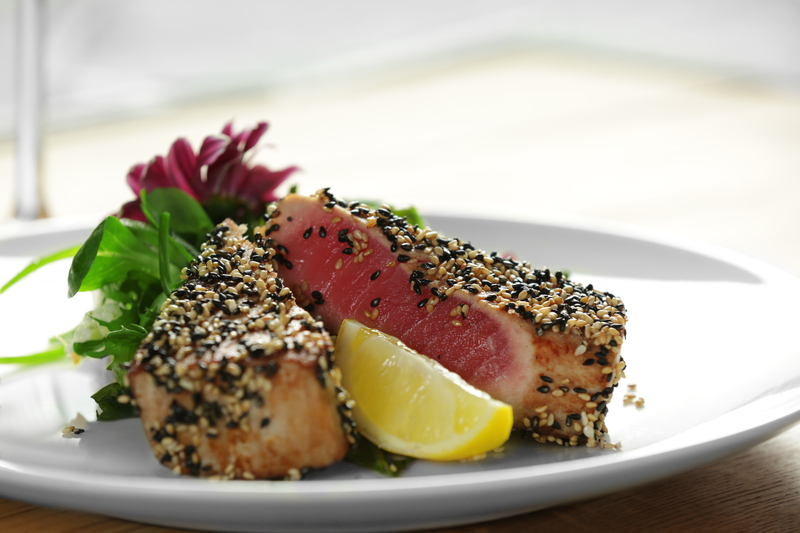 The Senior Fish-for-Life license is $17. Anglers can also receive a discount on the freshwater fishing license when they bundle the cost with a hunting pass, as well. Where can I get a fishing license in Indiana? The information plus a check, money order or credit card information can be sent to the DNR Customer Service Center. Petitioners should expect to wait two weeks for delivery of the license. How can I replace my Indiana fishing license? 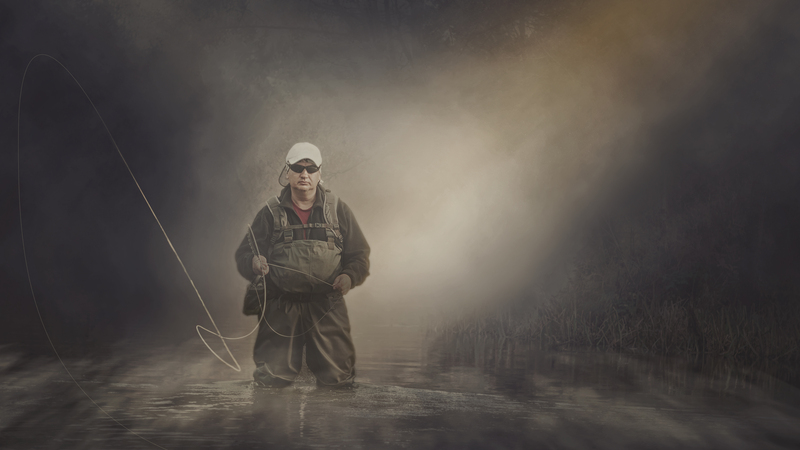 To replace a game and fish fishing license in Indiana, anglers will need to seek a replacement license by either going online to the Indiana Fish & Wildlife online services website or by calling the Indiana Department of Natural Resources Customer Service Center. To replace a recreational fishing license, a $3 fee will be applied.